Set of basalt stones for stone therapy UMS-45TC2, buy for 149 in Europe. 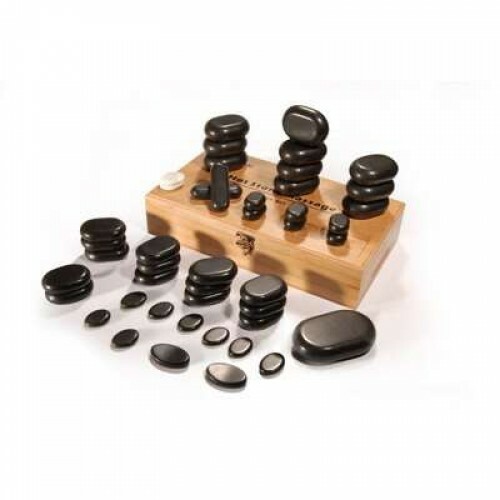 Classy functional set of natural basalt stones for massage UMS-45TC2 for those, who wish to develop as a professional and to improve the level of services in a beauty salon. 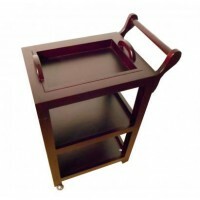 The set is functional enough, but not too heavy, so you can take it with you on the procedure - you will not feel its weight. 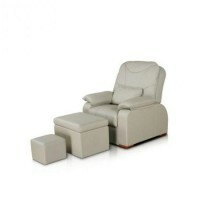 Moreover, customers will be thankful, that you are using stone therapy with a nice and perfectly polished set. They absorb heat quickly, but give it to the patient slowly. The heat gradually penetrates the skin, the epidermis raising the temperature to the desired level. Therefore, after warming the skin with stones, you can start the active part of the massage.